Here at MT Roofing and Scaffolding, Cambridge we stock a wide range of salvage roofing materials to compliment your renovations, re-roofing and even new-build properties. Our salvage and second-hand stock has been accumulated throughout our many years working on projects in the Cambridge area. We have items to suit all tastes and budgets so please contact us with your requirements and we will be happy to help. Second hand slates, tiles, finials and ridge, hip and valley tiles are in stock and ready for collection or local delivery in and around Cambridge. We have thousands of reasonably priced items in various styles, colours and condition from nearly new to very well weathered complete with beautiful patina. Decent, genuine, original chimney pots are hard to find but we have a large number stock in varying sizes, shapes, styles and condition. Our reclamation pots could be the icing on the cake for your rebuild or renovation. We can supply and install our chimney pots anywhere within the Cambridgeshire area. 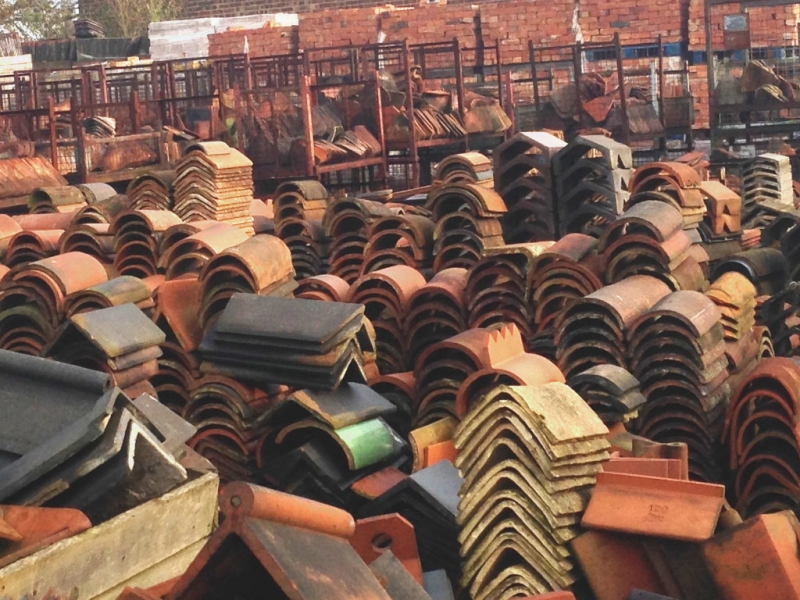 We often stock large quantities of reclaimed bricks salvaged from local building and demolition projects. 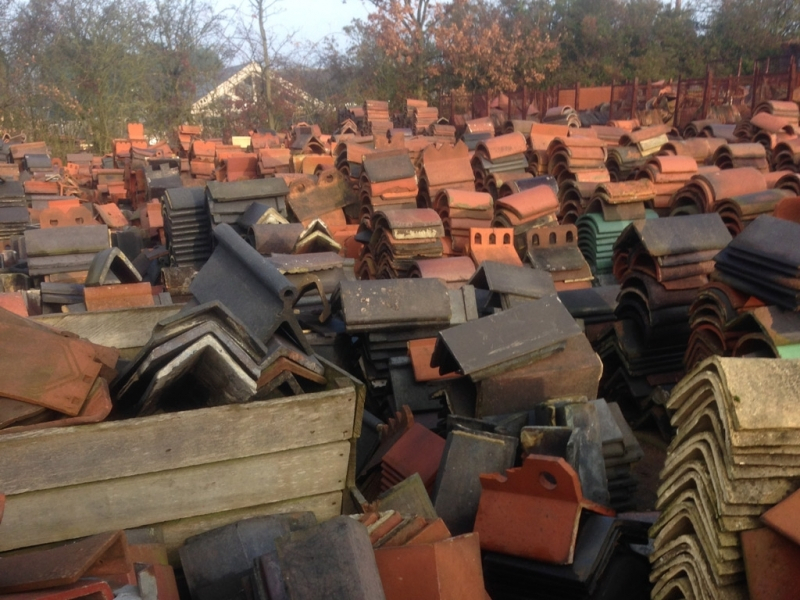 Supplied on pallets ready for collection or delivery in and around Cambridge, our reclamation stock has many quality bricks at very competitive prices.